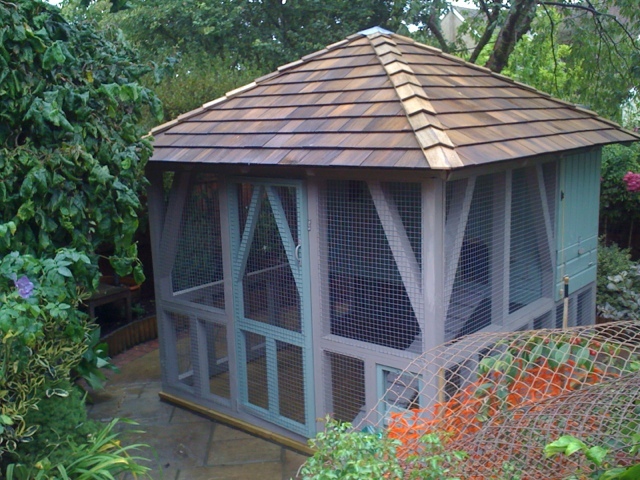 A very heavy medieval-style hen house made by us for a customer whose garden was not big enough for a Summer house and a hen house. 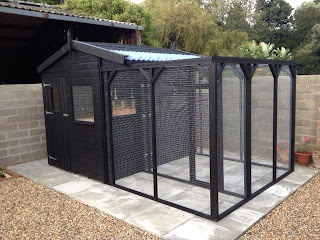 She loved her chickens so had this commissioned. Black Orpington hens, over yeared birds as seen in the photograph below. 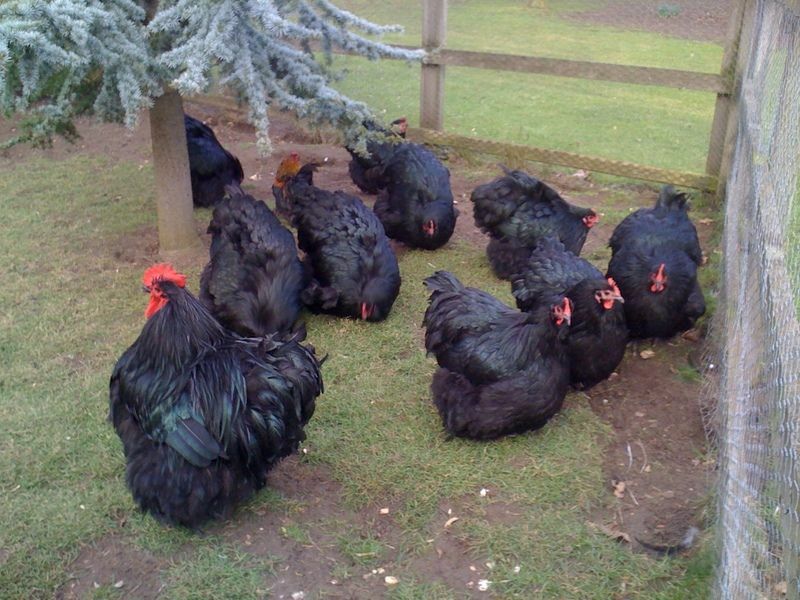 £10 per bird. 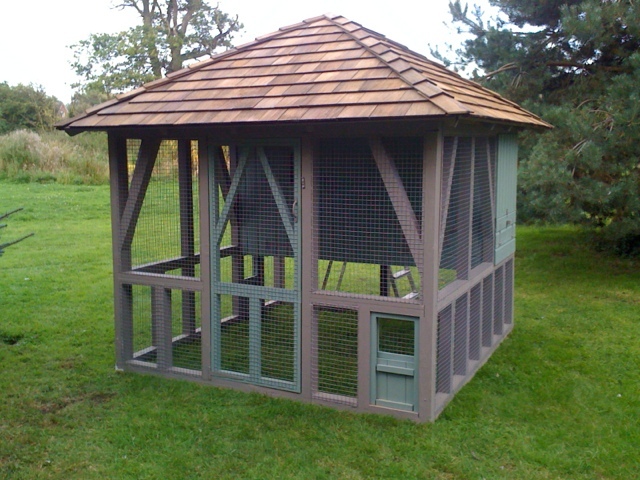 Welcome to the Hen House Garden Company blog. Here, you can see our latest special offers. They will be displayed here, as they become available. 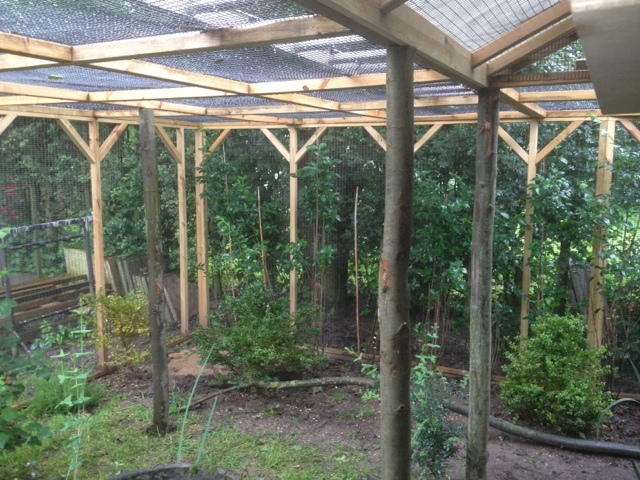 A custom-made aviary for one client. This is a new product for us. 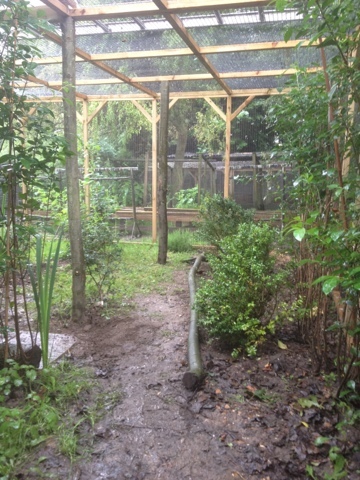 We will create an aviary to meet your own needs, based on our years of experience. 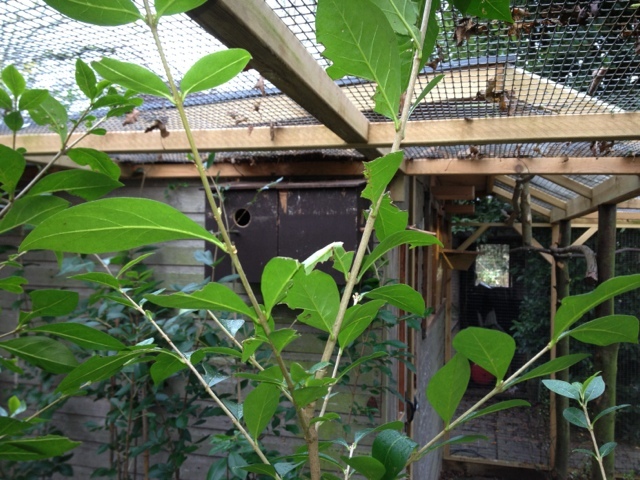 The inside of this aviary is fully equipped and fitted out, to a very high standard.